"Seems nice. Too bad it&#39;s PC only..Any chanc..."
"Looks cool! 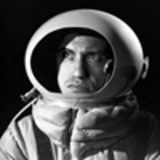 Any chance we could get a MacOS..."
"Hi....can you compile your scripts/plugin f..."
"Please compile it for older Maya versions l..."
"looks like and interesting tool but it&#39;s st..."
Zebruv is a tool for quickly unwrapping polygon models in Maya using ABF++ technique. 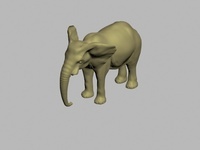 It's very fast and especially useful for organic models. 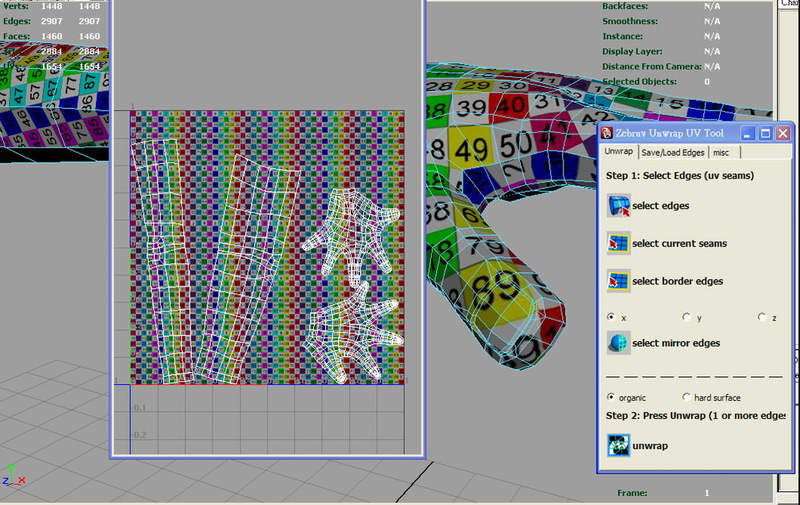 Select the seams you want, and unwrap it, you get UVs with minimal angle stretch! For Mac users, if you downloaded the zip file before and the plugin file for OSX 2011 version was named "Zebruv64.bundle", rename it to lower case (zebruv64.bundle). I've updated the current zip file to avoid further plugin error because of naming problem. update 2010-08-26: Thanks a lot to Ian Farrer for providing the MacOS version (2010 32-bit and 2011 64-bit) as well as the project code to compile it for OSX platform. I haven't had a chance to test it on OSX though, so I don't know how well it works. 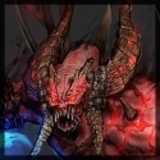 update 2010-08-11: version 1.2.4. Fix (most) crash problems on 64-bit version, and hopefully also work on windows 7 (although i didn't test it personally). 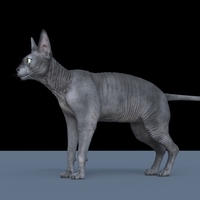 available version : Maya2009-32 bit, Maya2009-64 bit, Maya2010-32 bit, Maya2010-64 bit, Maya2011-64 bit. 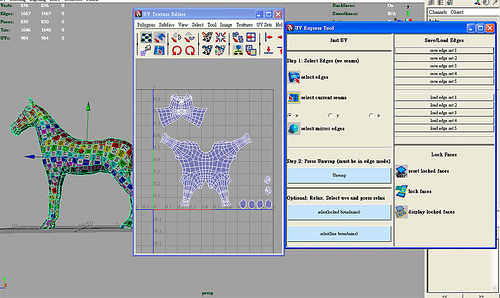 Due to some function incompatibility with Maya pre-2009, i'm not able to support those versions anymore. update 2010-01-23: version 1.2.3fix1. Fix little bug in zebruvUI.mel (you may just move the fixed mel to script folder if you have downloaded zebruv1.2.3 yesterday. update 2010-01-22: version 1.2.3: little bug fixing, and updated version 8.5,2008,2009,2010 (all 32&64 bit, except maya2008-x64, since I do not have the library anymore). I believe the 64-bit versions are much stabler now.. If it still crash frequently, please tell me so. 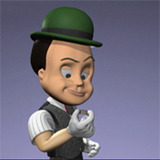 update 2009-02-17: added plugin file for Maya 2009 32-bit. update 2008-11-27: version1.2.1: redo the UI, and plugin stability improvement. 1. An ability to rotate UV shell to get "straight" angle. 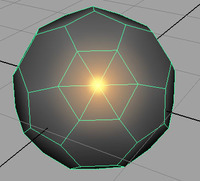 usage : select to uvs or 1 edge of the uv shell, and then click rotate uv shell. 2. UV ratio prescale tool (using another little python plugin). 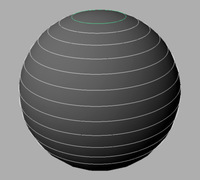 3. copy uv for multiple identical objects. 4. detach,extract,separate,and combine tool for better workflow. 32-bit versions are production tested on windows XP and very stable. Any related problem or suggestion can be send to r4inm4ker at gmail.com. note : The parameterizer part of the codes are taken from Blender, so thanks very much for Blender dev team.